Thank you to everyone who came out for a great day on Small Business Saturday! We’re feeling the local love and so are the hard working vendors who stock our shop. 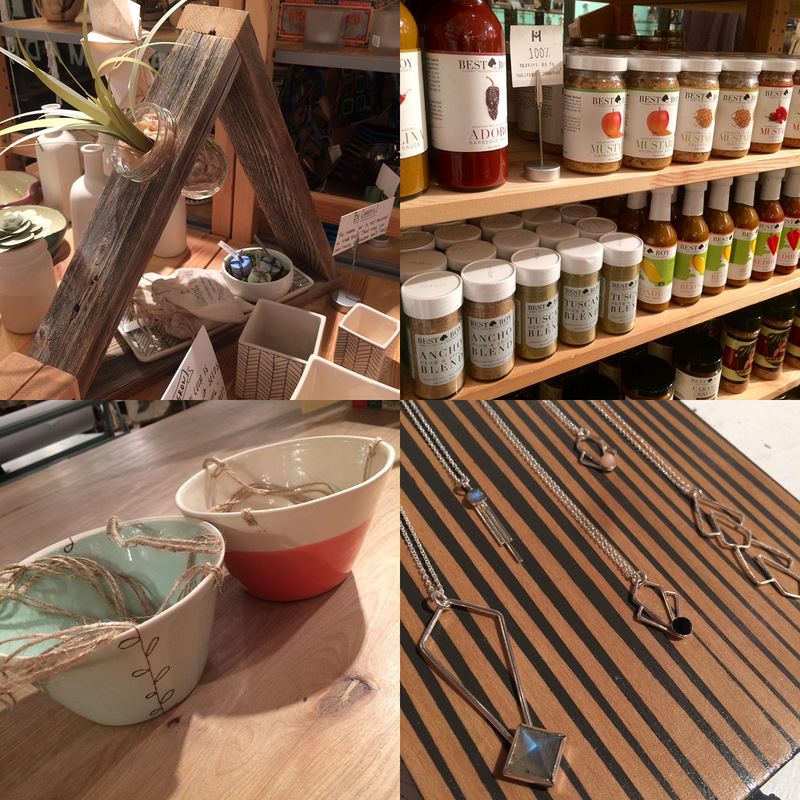 Check out all the new product on our shelves this week, and don’t forget we can put together a beautiful gift basket for you- just name your price- filled with local and handmade gifts. 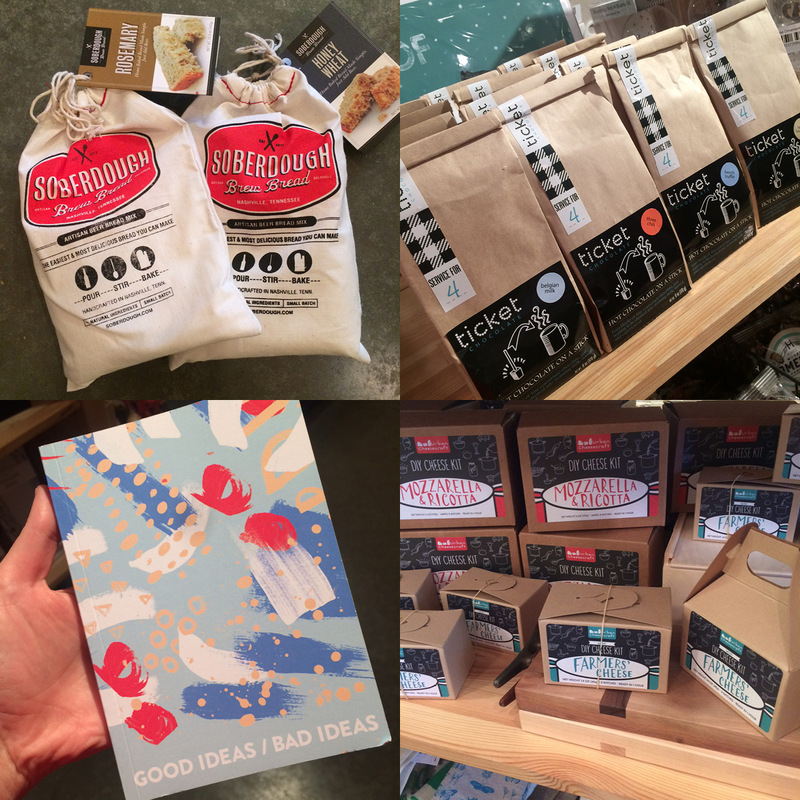 Restock on Soberdough Beer Bread Kits, brand new hot chocolate on a stick sets, restock on DIY Cheese Kits, and the perfect little blank book from Tender Loving Empire. 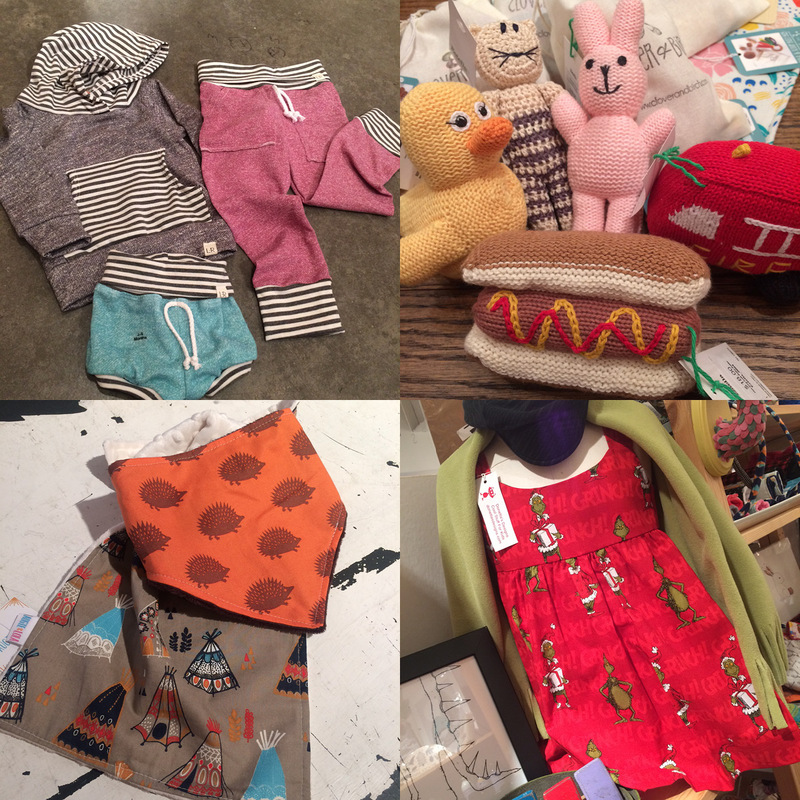 Adorable new baby sweats from Lulu & Roo, baby rattles new from Estella (love that hotdog), holiday dresses just in from Donetta’s Designs, and restock with some adorable patterns from Augie & Lola. 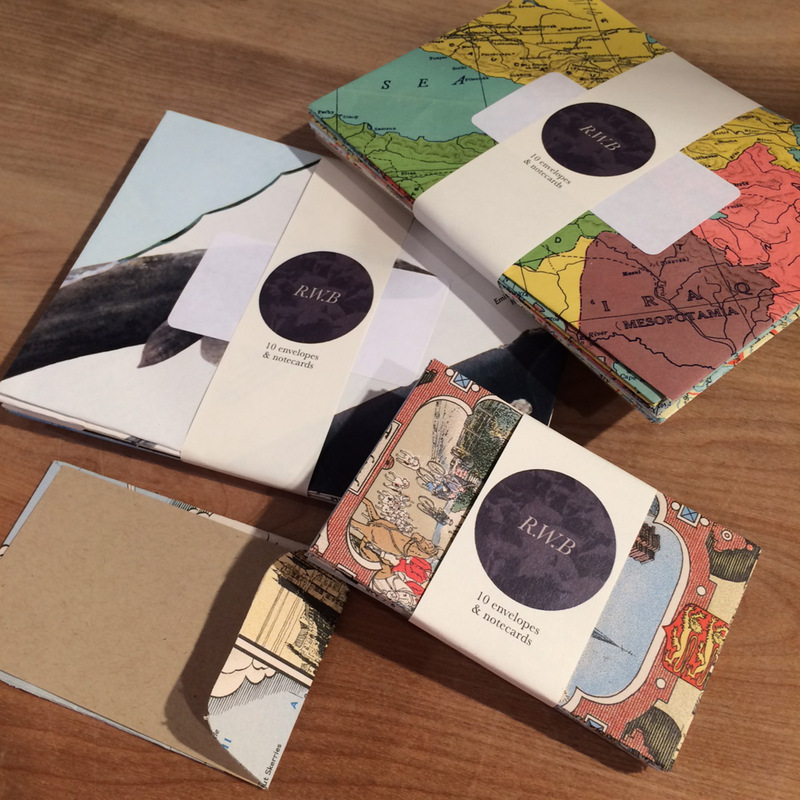 New stationery sets cut from vintage books and maps from Read Write Books. 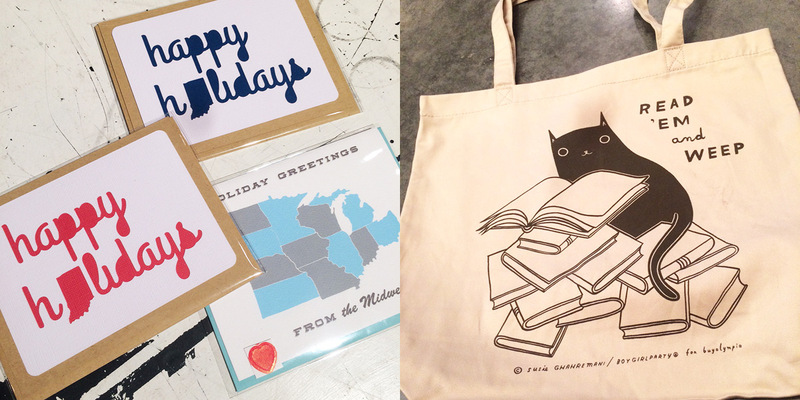 Cut paper cards from Type Shy and amazing new totes for the reader in your life. 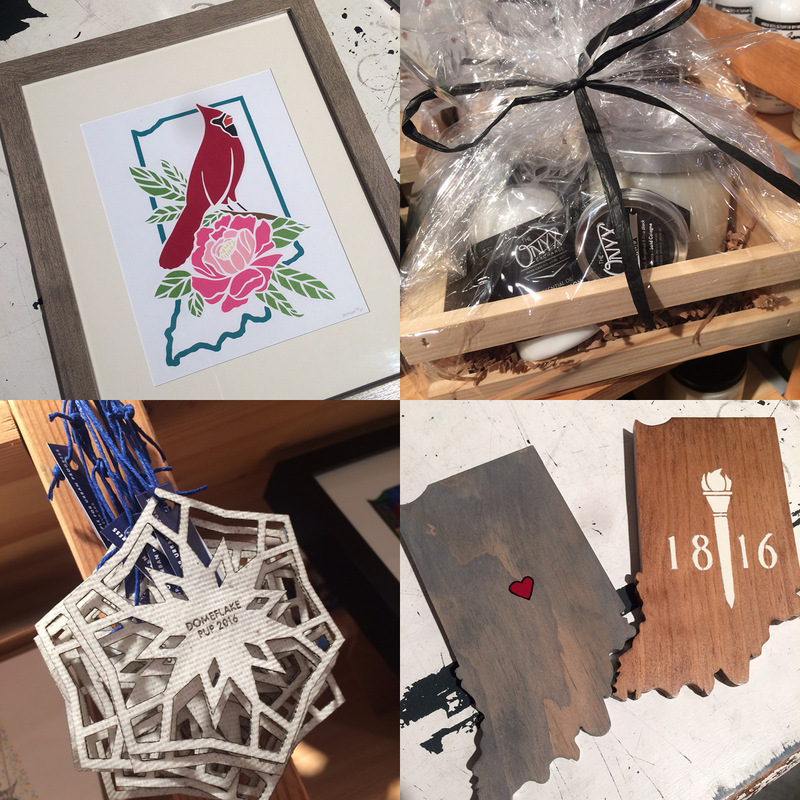 This cut paper piece is so beautiful and new from Geez Louise Design, lovely new gift sets from The Onyx Exchange, wooden Indiana decor by Inspired Woodcrafts, and the ever popular domeflake is here from People for Urban Progress! Giving Tuesday: Tuesday, November 29th, 10am-8pm: Make a difference with your shopping today at Homespun. Bring in items from the lists below and receive 10% off your store purchase today. Donated goods will benefit Coburn Place of Indianapolis, a transitional program to help survivors of domestic abuse and Project Home Indy, a local non-profit program aiming to break the cycle of poverty by serving up to five teen mothers and their children, helping them reach the path to self-sufficiency. 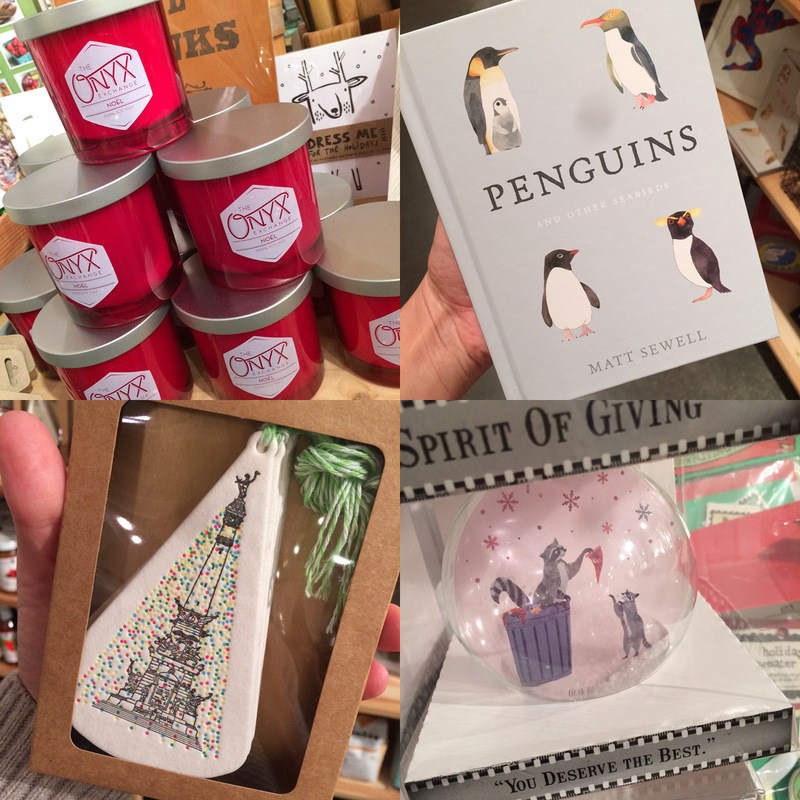 Yelp Bazaar: Thursday, December 11th, 6-10pm: Homespun is once again part of Yelp’s annual pop up shopping party with more than 120 local businesses! Check-in on the Yelp app for your Yelp Shop Local tote because this hefty list of local businesses is certain to fill your hands! Super Saturday: Saturday, December 17th: 10am-9pm: One of the biggest shopping days of the year is the Saturday before Christmas. If you’re a procrastinator, don’t worry – we still love you! In fact, bring in needed items for Coburn Place Safe Haven and/or Project Home Indy from the lists below and you’ll receive 10% off your total purchase! Now that’s the spirit! This Saturday is SMALL BUSINESS SATURDAY folks! We’ll be opening early, at 9am, and the first 10 people will receive free swag bags! This is one of the most fun days of the year for us and we’d love to help you get your holiday shopping done early! 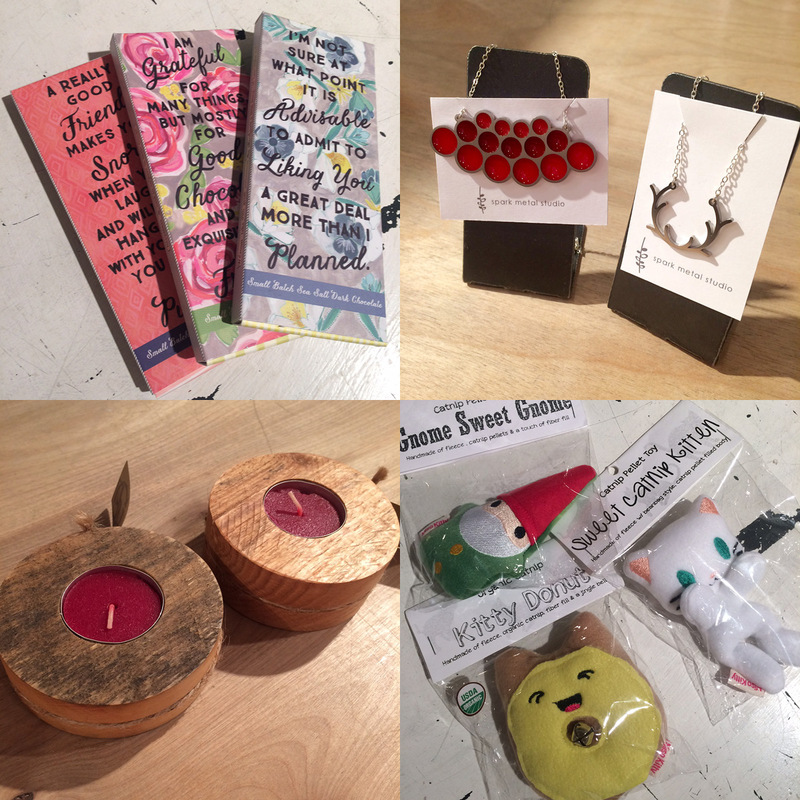 Also, just feast your eyes on all the new goodness we have in the shop. If you say “GUH,” get ready, ’cause your about to say it a LOT. 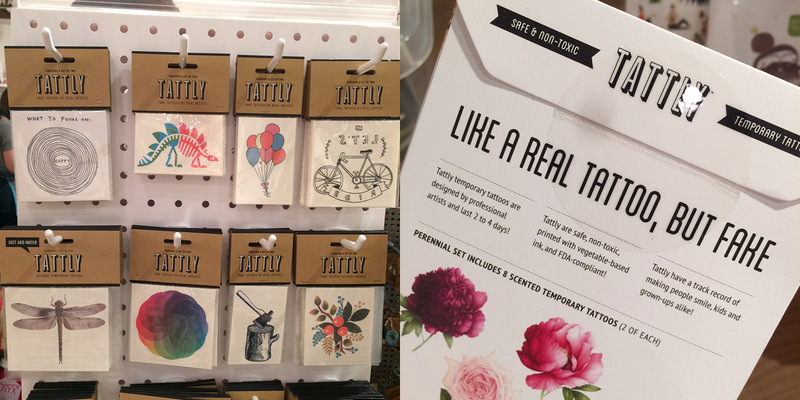 “Like a real tattoo, but fake.” This beautiful artwork is designed by real tattoo artists! Love these bright red jars for the new scent from The Onyx Exchange. Lots of new books are now on the floor, including this one which is full of the cutest penguins! Glak Love has brought us lots and lots of new designs for these adorable glass ornaments, and Katydid has brought us an ornament version of her popular Holiday Monument print! Paper cut ornaments new from Geez Louise Design, What Did I Buy Today? book (maybe for AFTER the holidays…? ), bright and shiny cake toppers from Sweet Escape, and I can vouch of the cuteness and enjoyability of This is Sadie. 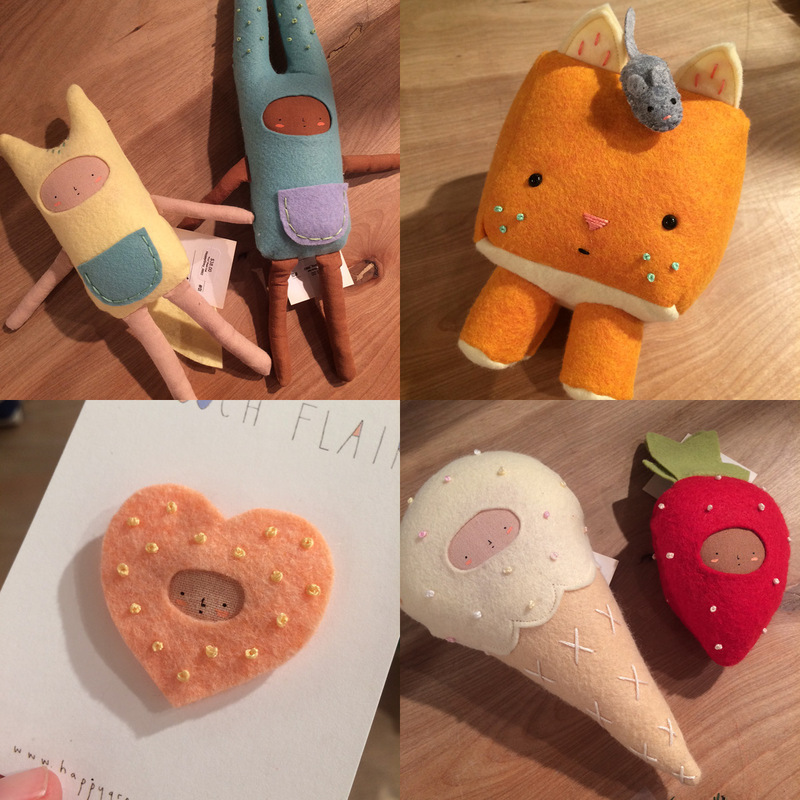 The new felt friends from Happy Grey Skies almost have me in tears from their intense cuteness. I can’t. Stop it. 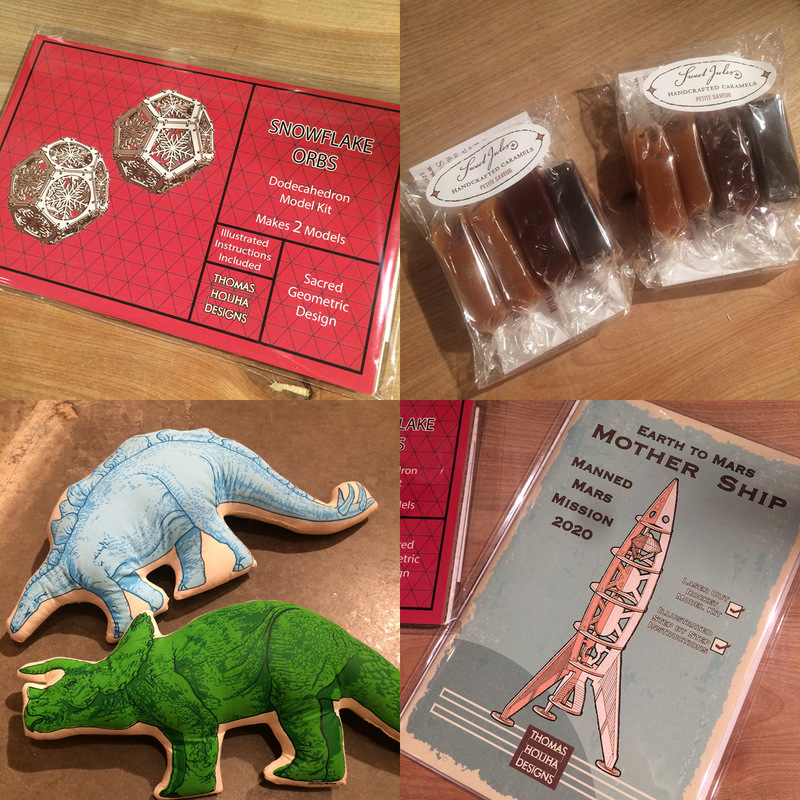 Lots of different projects from Thomas Houha Designs, perfect for the hands-on type, delicious new caramels from Sweet Jules, and bright realistic dino pillows from Broder Press. 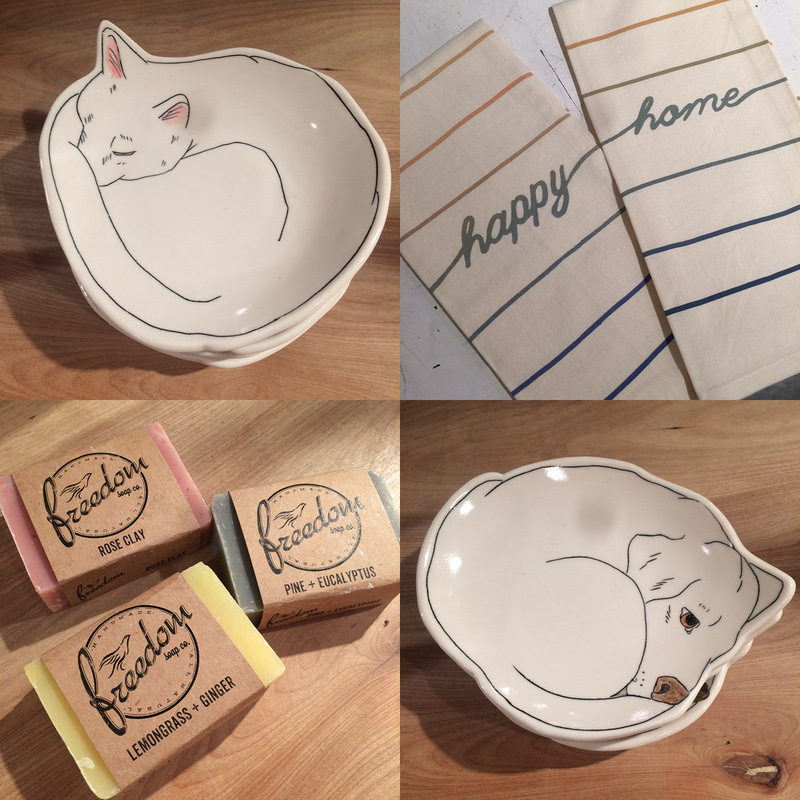 Sleeping Kitty and Sleeping Puppy plates GUYS from Early Bird Designs, Happy and Home tea towels from Tender Loving Empire, and a restock in these beautiful soaps from Freedom Soap Co.
We have lots and lots of amazing new goodies from the Philadelphia based Peg and Awl- all made from reclaimed wood! Small Business Saturday: Saturday, November 26th, 9am-9pm: The holiday shopping season is officially upon us, and shopping small means big support for independently-owned shops like ours (and for our community!). 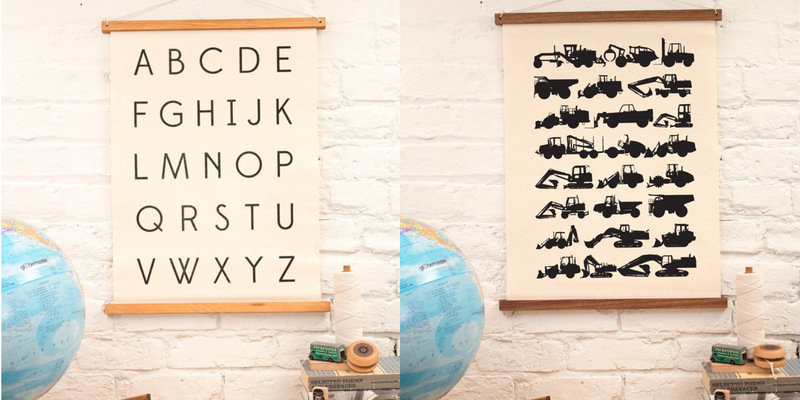 Homespun: Modern Handmade will be opening early today (9am) to give our fantastic customers early access to our brimming-with-holiday-inventory sales floor. In fact, the first ten customers will receive Swag Bags, one of which will be a SUPER Swag Bag with a high-dollar item from a participating Mass Ave store. Ya’ll. Are you hosting Thanksgiving this year? I must be one of the few people who absolutely loves to host Thanksgiving. Its your chance to bust out that fancy china and pull out all the stops! We’ve got a crazy good selection of linens and table decor to make this year one to remember. And don’t forget our How-To on making your own modern placemats to really make that tables scape pop. 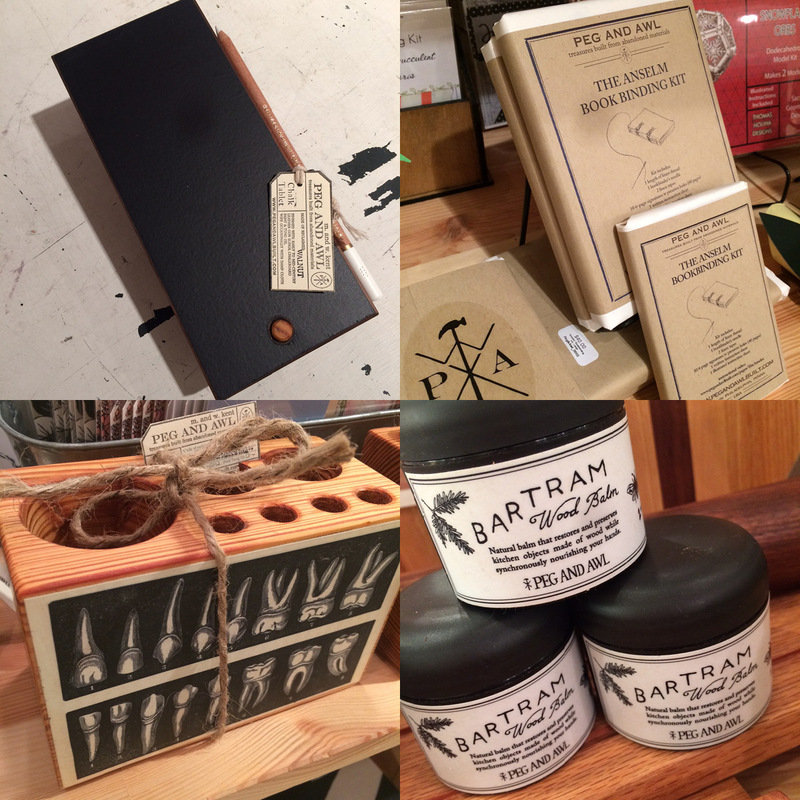 We’ll also be receiving a constant stream of the newest and the coolest handmade goodness from now through the holidays. Stay tuned here, on This Week at the Shop, for a weekly preview. 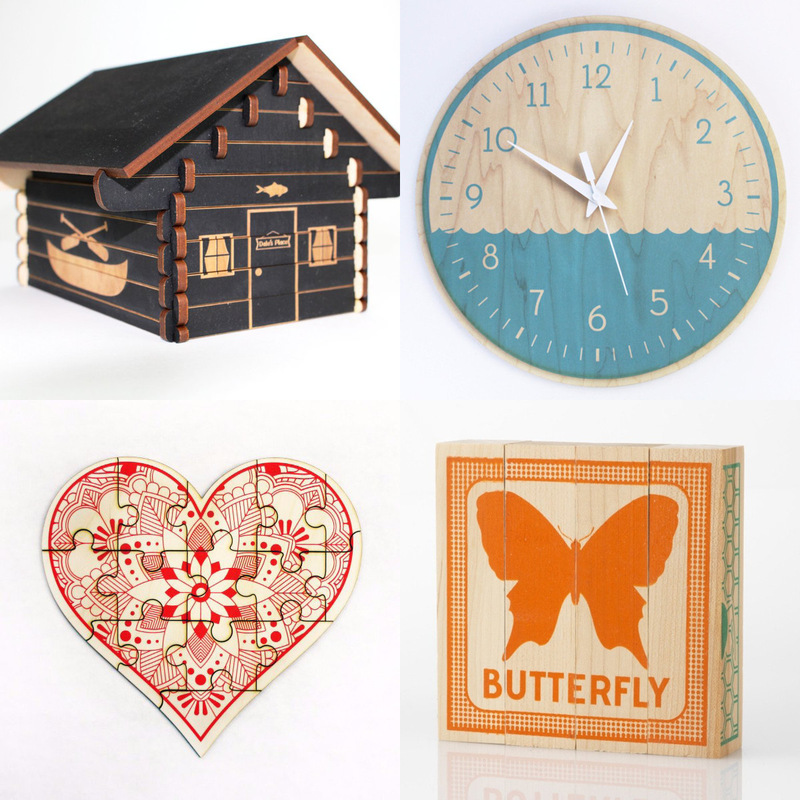 Items turn over quickly and aren’t easy to re-stock as our vendors work overtime to provide us with their beautiful craft, so if you’ve got your eye on something, come on over and see us! Holiday gift baskets: perfect for work, school, home, and any other building you spend time in. Give us your price point and we’ll make you happy! New vendor Zandra brings us natural skin care made by a 16 year old entrepreneur from Buffalo, NY. 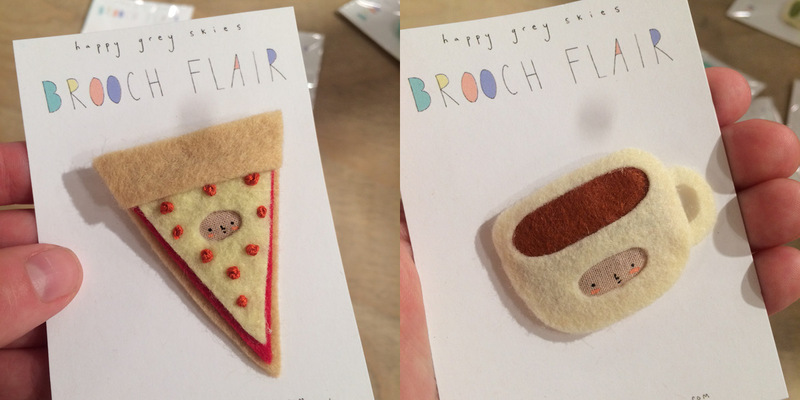 These chocolate bars double as sweet cards by Curly Girl Design. Beautiful new jewelry (like stained glass windows!) by Spark Metal Studio, don’t forget to give the cat some love this season- cat toys restocked from Miso Handmade, and reclaimed wood tea candles by Re. 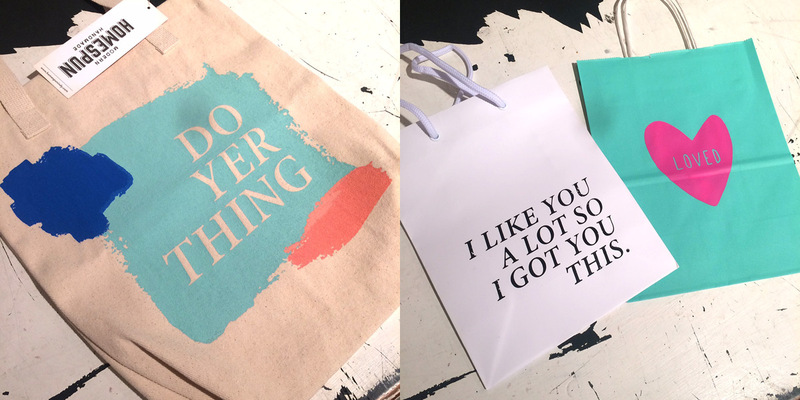 Sweet tote bags and gift bags new from Tender Loving Empire. 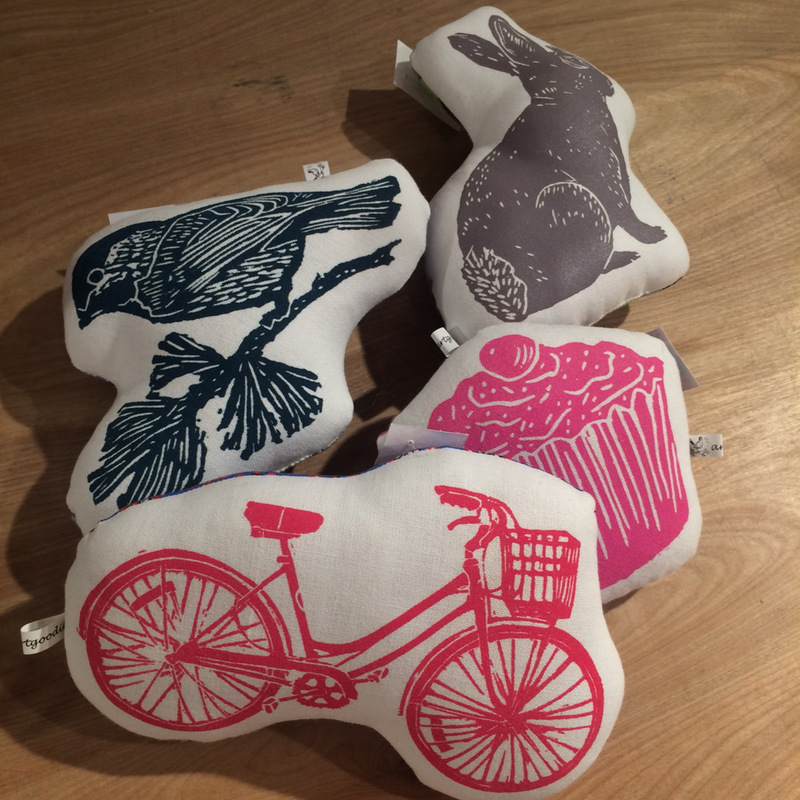 Restock on these screen printed accent pillows from Artgoodies. New barn wood planter shelves from Infinite Abyss, huge restock on Best Boy & Co. products, necklaces from Sloane, and lovely plant hangers by Bella Joy Pottery. These cityscape reclaimed wood art pieces always go fast, by Re. 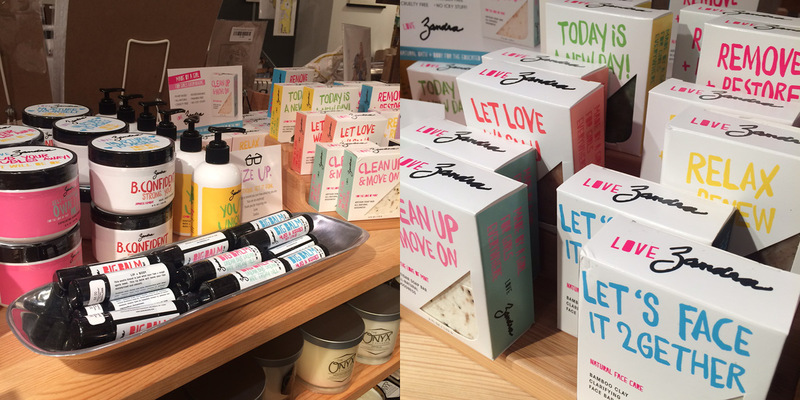 We’ve also got a TON of new scents from JKM Soy Candles, seriously just come spend like 20 minutes smelling them all and it will really take your mind off things. 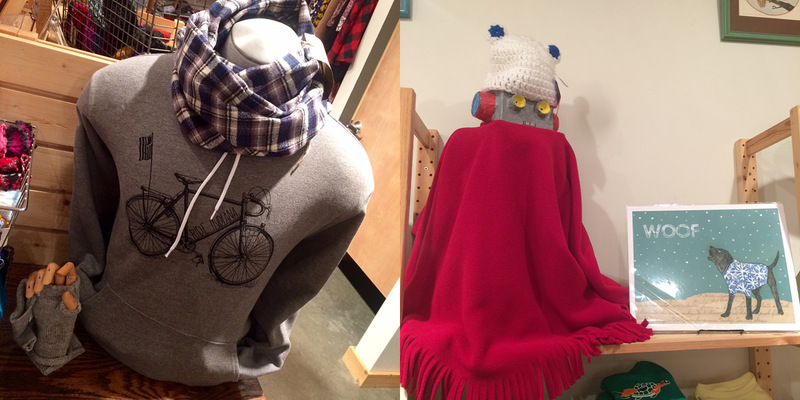 Our MANnequin is looking cool and cozy in this scarf from Nicole’s Threads and hoodie by United State of Indiana. Our little Vanessa Monfreda robot is cozy too! He’s wearing a hate by Issa.Ino and cloque by Simple and Pretty. 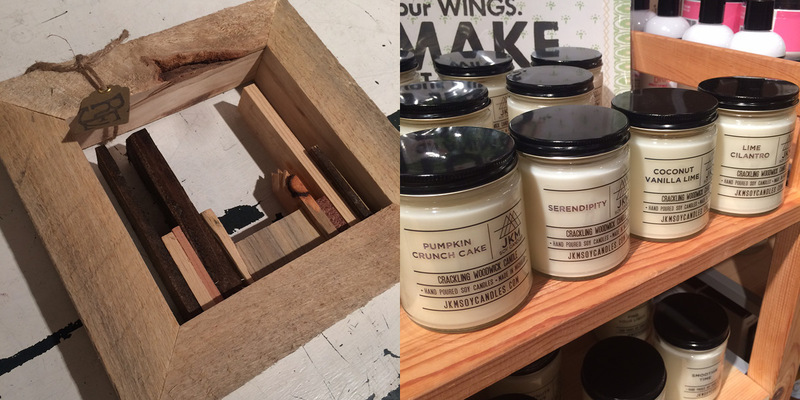 Candle Maker Pop-Up & Mass Ave Midnight Shopper: Friday, November 18th, 5pm-12am: Tonight’s the perfect night to get a jump start on your holiday shopping! Many Mass Ave merchants will be open until midnight to allow prudent patrons a chance to enjoy all of Indy’s best shops and boutiques. Plus, it’s the perfect opportunity to give back to the community during the season of giving! Here at Homespun we dedicate a significant portion of our donation efforts to Coburn Place Save Haven and Project Home Indy, two local non-profits dear to our hearts. Bring in needed items for Coburn Place and/or Project Home Indy and receive 10% off your entire purchase! 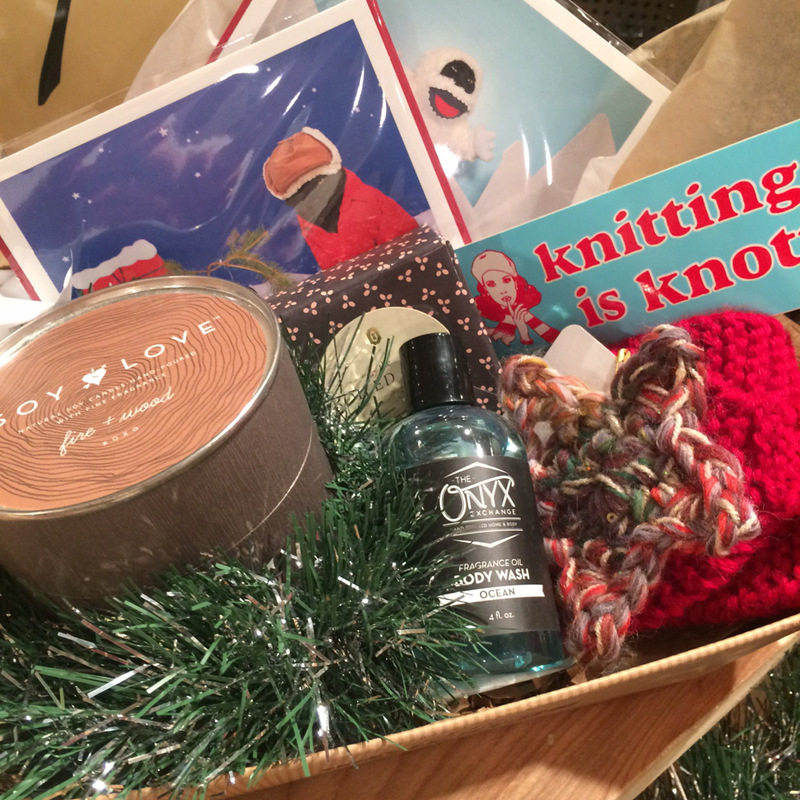 Workshop: Knit & Sip: Friday, November 18th, 6-8pm: Join us this evening for a knit & sip class in conjunction with the annual Mass Ave Midnight Shopper. In this workshop, students will learn the Continental method of knitting. The Continental method is a faster style of knitting with a more efficient movement of the wrist, mostly used in Europe. The most noted benefit to Continental knitting is the speed and ease of execution. In this workshop, students will learn basic knitting terminology, how to cast on, how to create a knit stitch, how to create a purl stitch, and how to bind off. Skills covered will be appropriate for beginner level knitters; however, more experienced knitters are welcome to bring projects to discuss with the instructor. All supplies, including needles, and yarn, will be included. 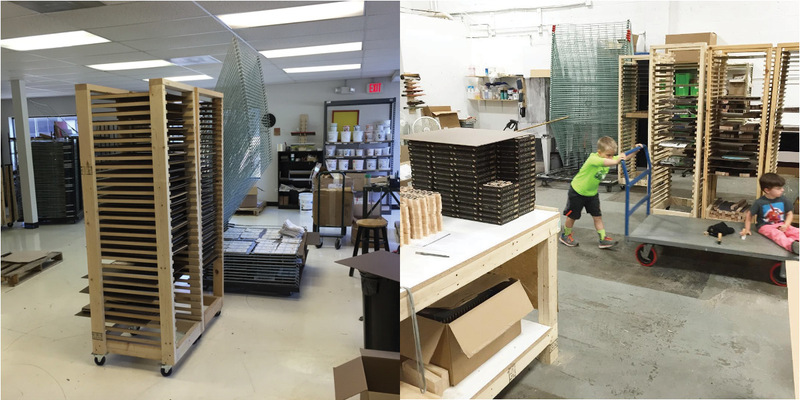 For this edition, we spoke with Eric Siegel of Tree Hopper Toys. 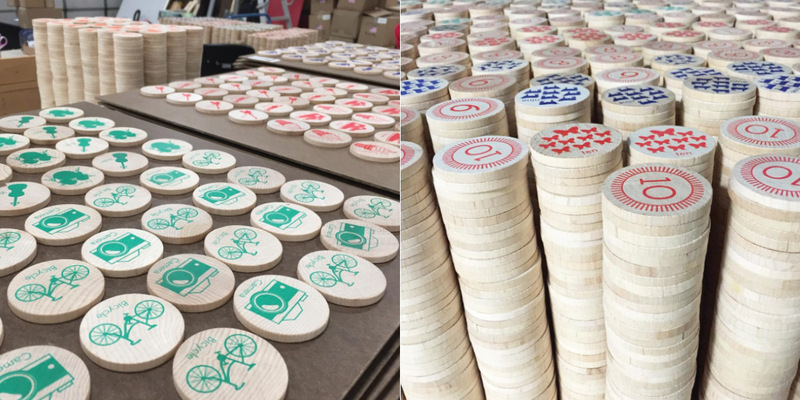 Based outside of Chicago, Eric and his crew are creating some of the coolest, hippest, funnest, most well designed and ethically made toys for kids on the market. 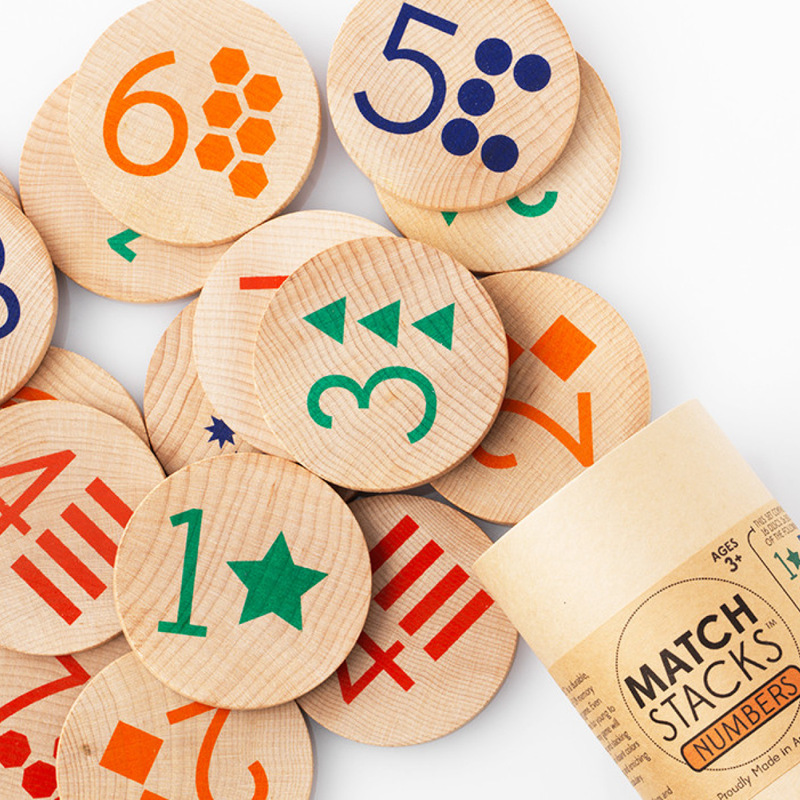 Read on to learn more about their process and products and we’ll bet there’s a child in your life who will dig these colorful toys and games. 1| How do you describe your work to people who don’t know anything about crafting/art? 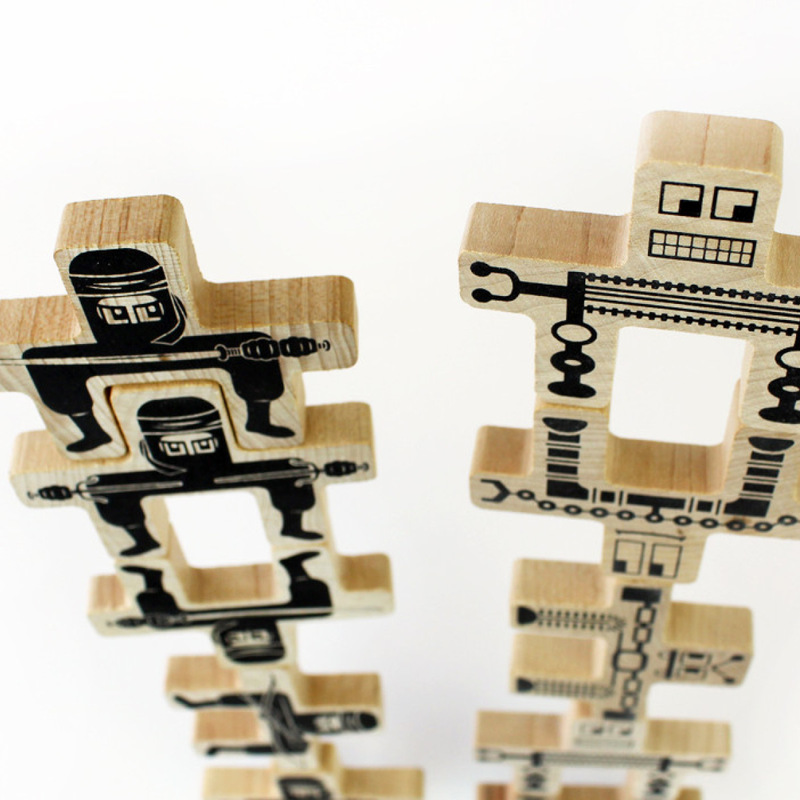 I usually say we make traditional wood toys, combining old fashioned quality with a contemporary design aesthetic. 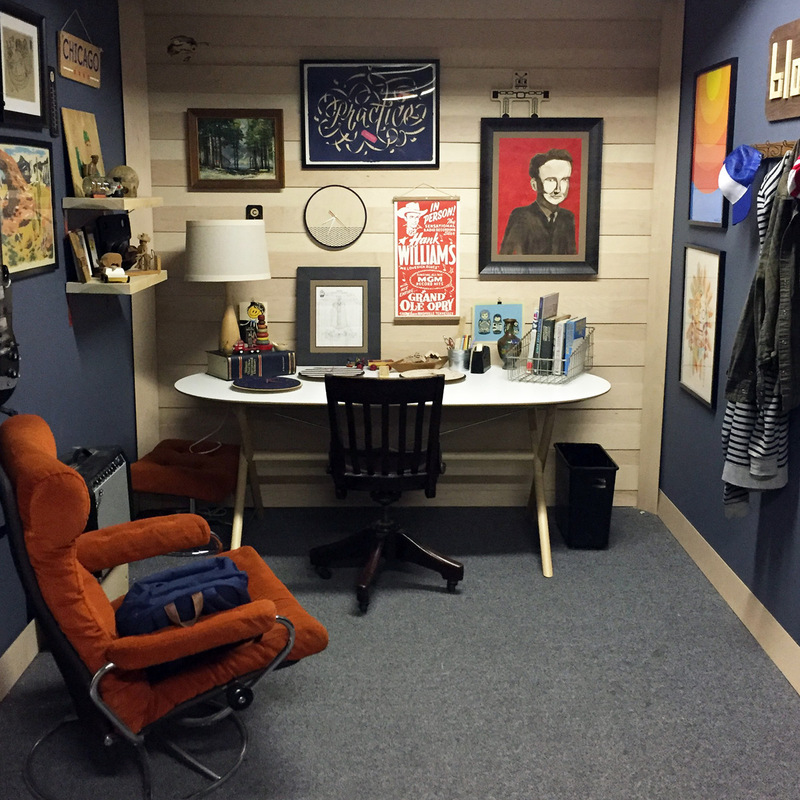 It’s fun to see ideas come to life. 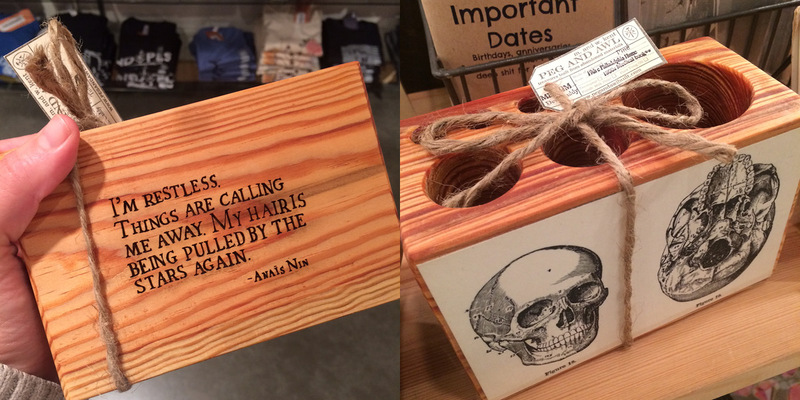 Without a doubt, my favorite part of my job is designing new products. 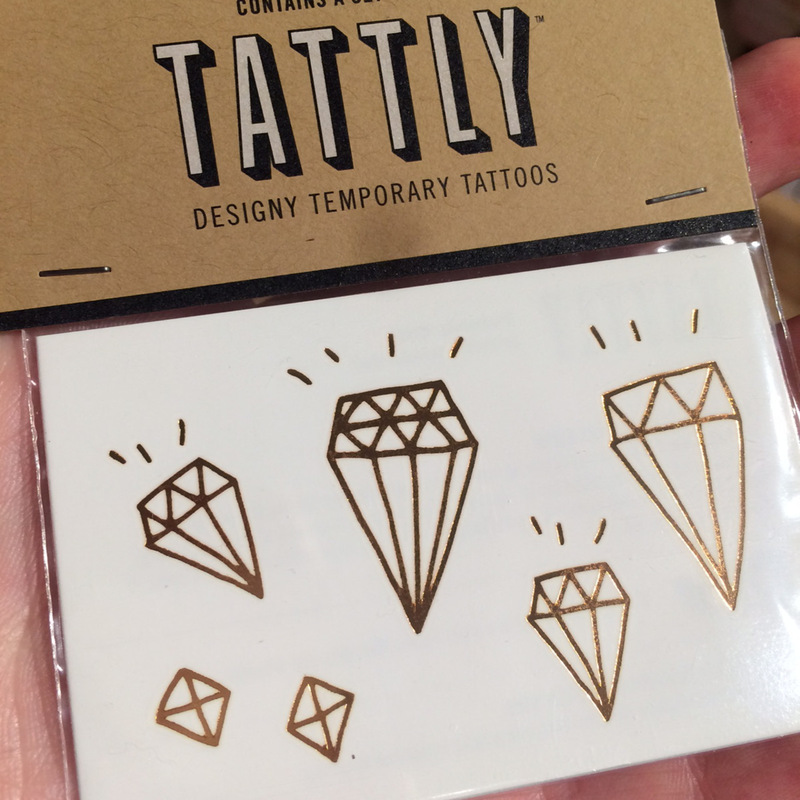 It’s super exciting to have an idea, sketch it out, refine it, make it, package it, etc. 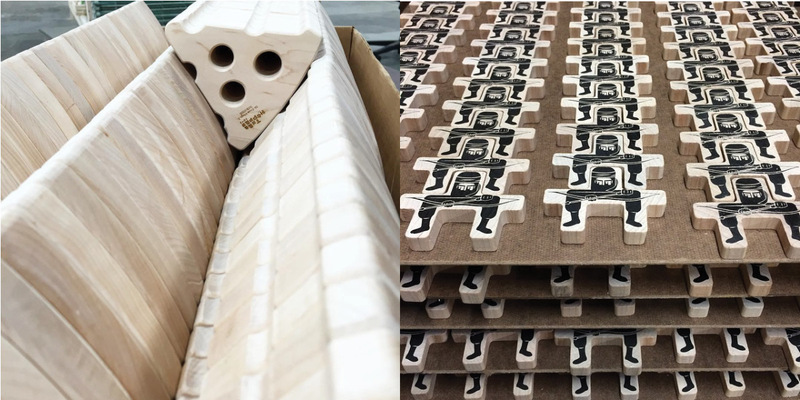 It’s a great feeling to turn a concept into a physical object. I’m fortunate to have the space and equipment to go from concept to final product pretty quickly, which makes the process even more exciting. 4| What inspires you? How do you come up with new ideas? A lot of inspiration comes from my kids. Sometimes they’ll literally tell me an idea, sometimes I think of something they would enjoy, and sometimes I just observe how they interact with other toys/games/activities, and draw inspiration from that. 5| Was being a working artist always your plan or was there an “aha” moment? For as long as I can remember, my goal was to be self employed, but it took a while to figure out how to make that work creatively. It was honestly just a ton of work, persistence, and trial and error (lots of errors!) to figure out how to be a working artist. I’m still working on it. 6| How do you work, and where? I work mainly at our studio. 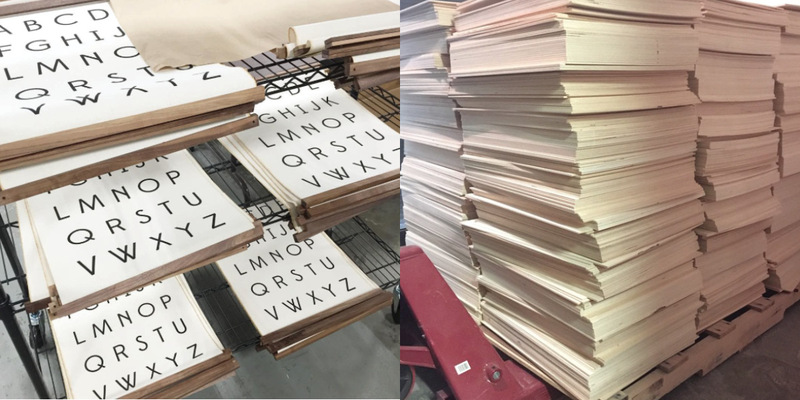 Sometimes I’m sitting at a computer all day in my office, and when I’m designing new stuff I pretty much hunker down in our print studio and/or woodshop so that I can quickly turn out prototypes and flesh out ideas. 7| I see you have one puzzle that is a collaboration with The Bungaloo (another Homespun vendor). Do you collaborate often/ have any future projects in the works? We do occasionally work with other designers when I see something that looks like a good fit, but don’t have anything in the works at the moment. 8| If you could swap lives with another artist, who would that person be? There’s an artist I follow on instagram named Jay Nelson (@jay). He makes amazing campers and all sorts of wooden structures/displays/sculptures. Seems like a sweet gig and his work is incredible. 9| What makes a handmade object valuable? That’s a tough one. It varies so much from one thing to another. Some objects are valuable because of the time and expertise that went into making them. Other things are valuable because of their uniqueness or rarity. Others simply for their personal sentimental value. 10| Using that definition, what’s the most valuable object you own? I have a couple things come to mind. One is an old hand-carved whirligig wooden toy to by an old Appalacian artist. Most people would probably think it’s a piece of junk, but I love the thing. The other thing is a series of hand drawn sketches of an invention that my great grandfather was working on for years. The invention never worked out, but I love the drawings. 11| Tell us one true thing about yourself that people don’t believe when you tell them. I have three kids. Not that crazy, but that usually surprises people for some reason, and my life if pretty boring otherwise! 12| Where do you see Tree Hopper Toys in 5 years? Great question. I don’t know 🙂 I love what we’re doing and just hope to continue to add new products to the line and expand beyond children’s products. Come on in to Homespun to shop a variety of Tree Hopper Toys, or hop on over to their website and see more behind the scenes fun on Facebook and IG, @treehoppertoys. 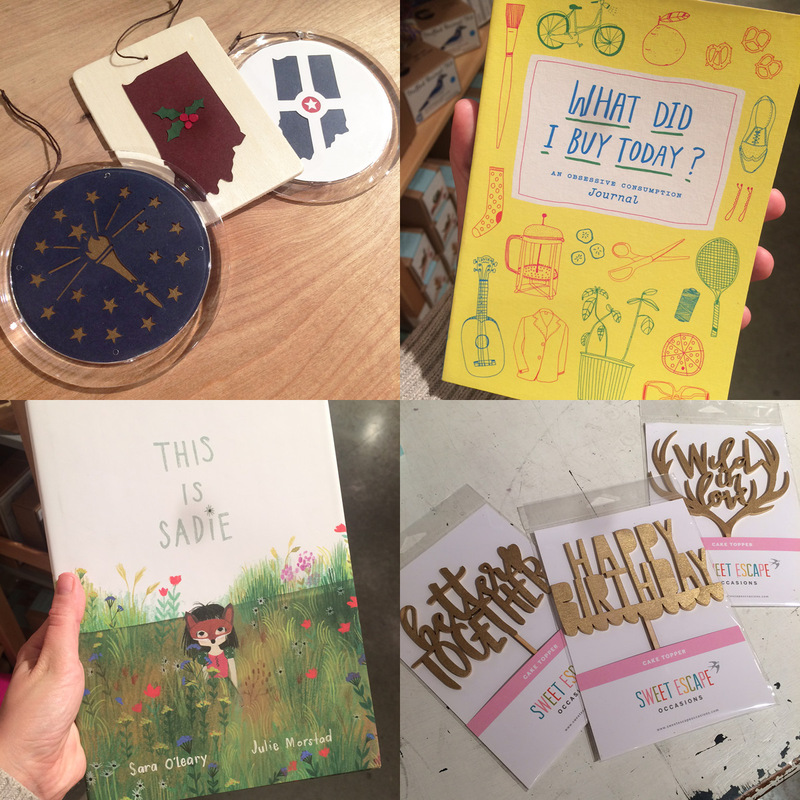 We’re busy bees over here: our Staff Picks blog series is underway and here to help you choose the best gifts for your fam and friends this season, we have new workshops and events planned at the shop (see a full list below and on our Facebook page) and there are all kinds of new, amazing handcrafted goods coming in to show you. But best of all, we voted. 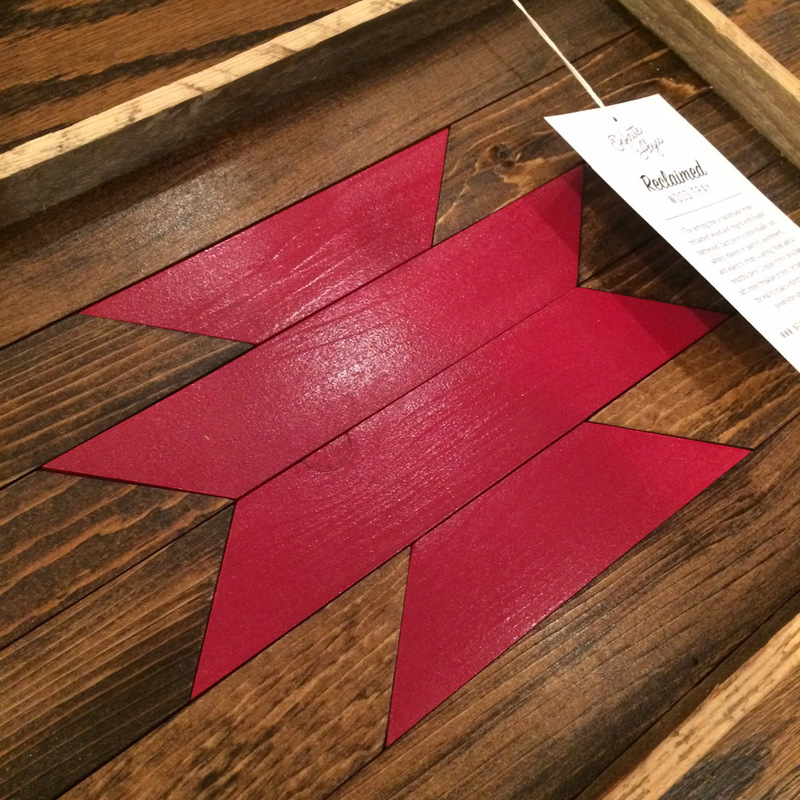 New reclaimed wood tray from Infinite Abyss. 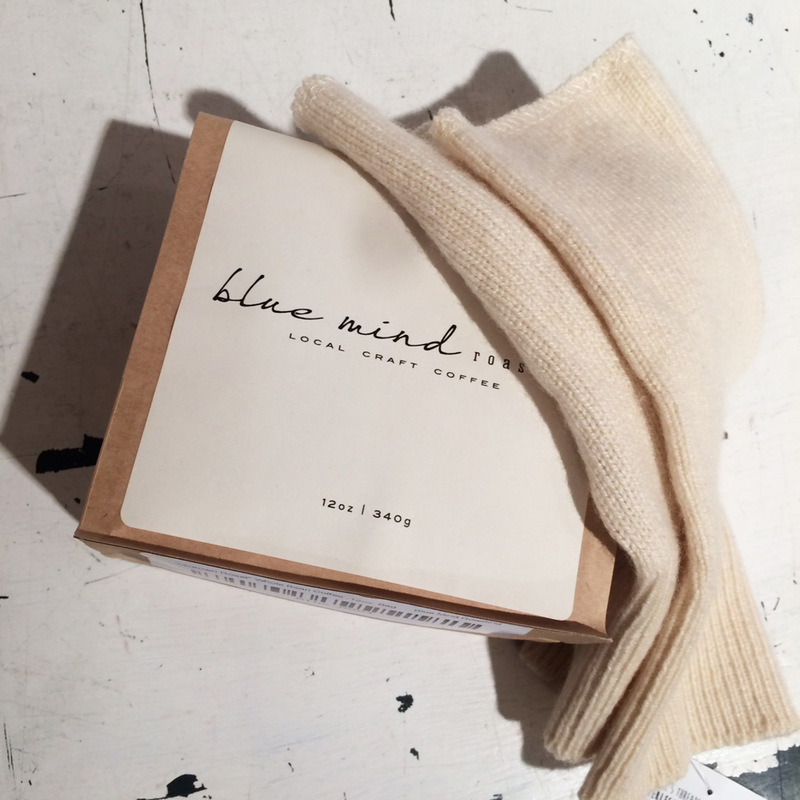 Restock on locally roasted Blue Mind Coffee and Nicole’s Threads fingerless gloves made from reclaimed sweaters. 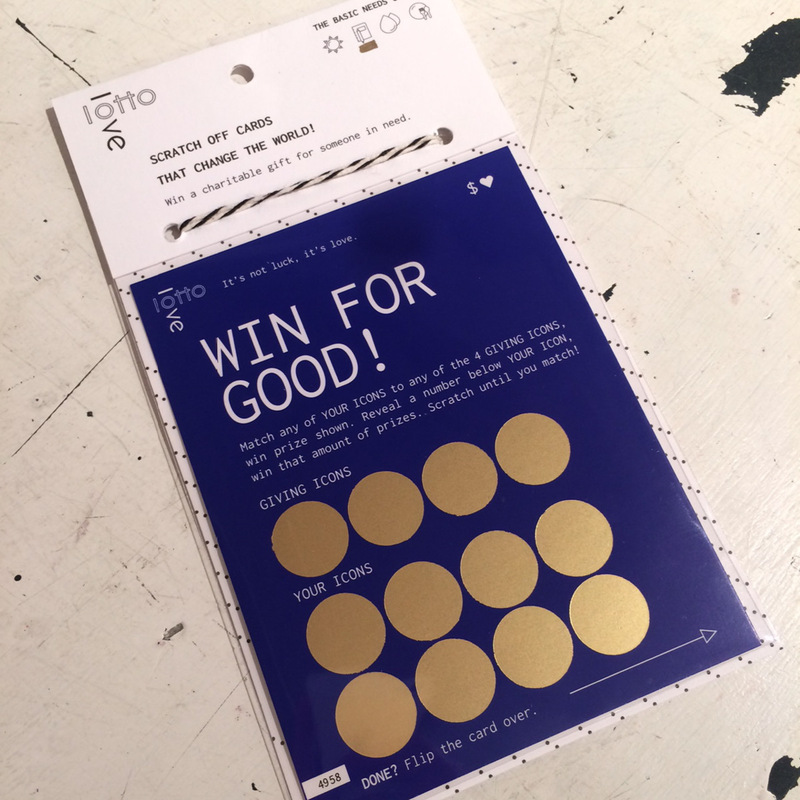 And brand new from Lotto Love: do good and have fun. Holiday Pickle Tasting with Indiana Pickle Co.: Saturday, November 12th, 11am- 4pm: These pickles are kind of a big dill: jars of Indiana Pickle Company’s delicious gourmet goods have been flying off our shelves since we began carrying them. If you’ve wanted to sample these spears, you’re in luck – join us from 11am – 4pm on Saturday, November 12th as IPC hosts a Holiday-inspired pop-up tasting in our store. Cucumbers, carrots, and more brined in craft beers or moonshine from local purveyors like Sun King, Triton, Hotel Tango, Upland, and Flat12 will be available for you to sample (and, of course, purchase!). Fair warning – they’re all delicious.